Afro beat artist “Ekene Nwankwo” popularly known as ‘Volume’ is a young recording artiste, singer-songwriter and performer. He Came into the music scene in the year 2015 with his 1st single tittled ‘Winner’ produced by E Kelly and after which he dropped another Single Titled “DURO” prod by JFEM. 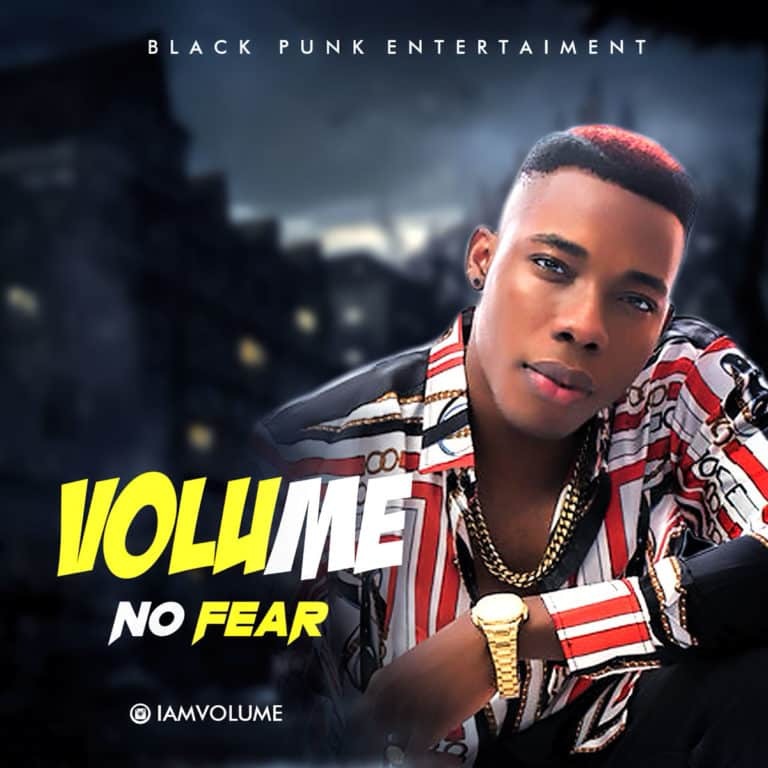 The Volume of Music (“VOLUME”) is out to tell his fans not to Fear “He his here to stay” with this Smash Single Titled “NO FEAR” ENJOY!! !